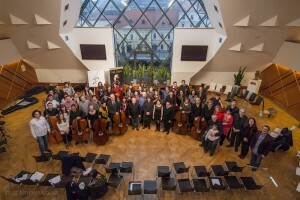 It uprised from the initiative of a slovak double bassists, an active players, a members of Slovak and foreign music entities and educationists Ján Krigovský and Ján Prievozník. At the befinning there was an ambition to establish a double bass quartette. This activite wasn´t sucsessful, because every member had an own hobbies and activities. We awaked an one important fact: if we want to capture and speak with something, we have to find a common language and to joing our interests. It uprised an idea to speak and intergrate a wider mass of people, who are connecting with this bass instrument. We have to create a common space as well. A common space, which is assigned for conjoint communication, for playing, for the project realisation and for a better activities organisation with a common factor – Double Bass. An idea to establish some „Double Bass guild“ in Slovakia was a logical opening of this trying. But it was a beginning of next new ideas at the same time. 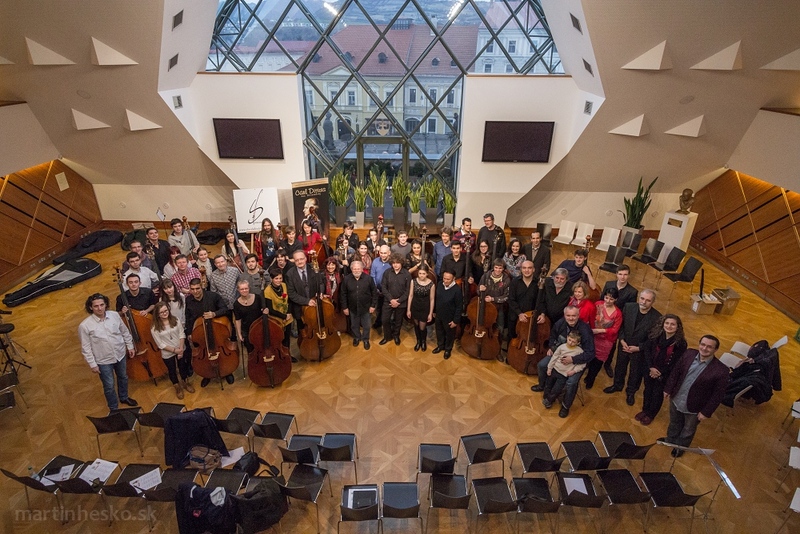 At the beginning it succeed to speak about 150 of Slovak double bassists, an active players, soloists, the orchestral players, the jazz players, an educationists, a proffessional and non-professional contrabassists and fans. Some of them devoted to a double bass their whole life. They are an active sololists, the are working in the best European orchestras and with their activities are making a reputation of Slovakia. The goal was to create a background, where we will know about the existence of each other, we will communicate and share the know-hows and experiencies. In a no small rate it is a suitable background for the students, for who this background admits a better contact, an easier access to the information and to media. The overwhelming majority of double basists was game this idea and supported the uprise of this club. 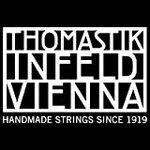 By the end of the year 2010 it succeeded to register the civil union Slovak Double Bass Club to the registered civil unions in Slovakia. It was after necessary organizational steps and despite of a time deficit. 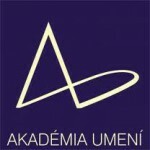 The target of the Slovak double bass club is to knot a live contact between the Slovak daouble bassists, the Slovaks, who are working in foreign countries, and foreign Slovaks as well; to affect on an interanational rank and represent, till it is possible, the Slovak interpreting art; to organize the art activities in the form of double bass workshops, the concerts; to help players to visualize by art and organisation too. 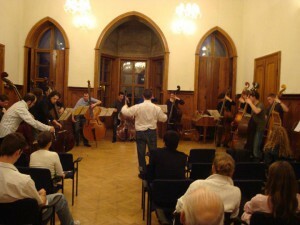 The Civil Union Slovak Double Bass Club came into the existence in 2010 like an union of double bassists in Slovakia. The main activity of this union is to impact and cogenerate the background for creation and realisation of projects. It is organising concerts, an international workshops, music festivals, seminaries and contributions, it is impacting in the charity too, by support of an international as a national projects too. The yearlong music benefit festival Musica Perennis Iuventutus (since 2011 – currently 4 classes); within this festival were realised more than 90 different concerts inland as outland too. 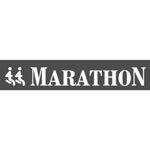 Thanks to this charity festival, Slovak Doble Bass Club donate with ammout more than 9 000 euro, witch where devoted to non profit civil unions and charity organizations in Slovakia and abroad. 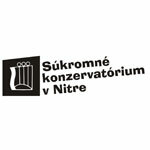 Slovak Double Bass Club is obtaining sources from various grand programs in Slovakia and externally too, for the suporting of projects, which are intended on education process (dancing, music workshops and so one). Slovak Double bass Club is organising activities of Colegum Wartberg orchestra and Collegium Wartberg Young, as an profesional double bass quartette Bassband too. 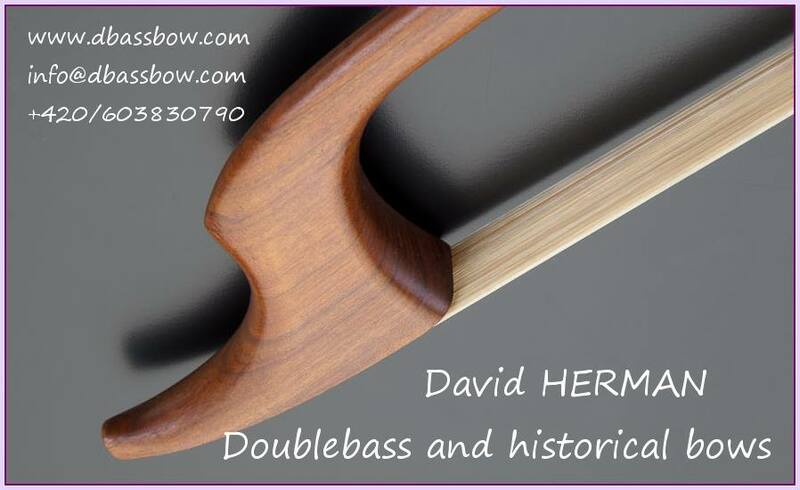 It is building up the double bass archive. 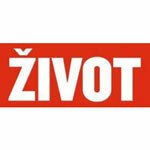 It is generating the opportunities for uprasing of the new music songs from slovak composers.